I have recently noticed a surge in popularity of DIY beauty and body products online. I follow many blogs that post formulas for homemade cosmetics, soaps, body lotions, etc. And I can’t get enough! Saving money – Cosmetics and body products can cost an arm and a leg. The more DIY alternatives you can make at home, the more money you will save. Avoiding toxic ingredients – What you put on your body is arguably as important as what you put in your body. The more I read about toxic ingredients that are used in everything from hand soap to sunscreen, the more I want to avoid them. Having fun – Mixing up lotions and potions in your own home is more fun that you would imagine. I love playing scientist in my kitchen! Ready to try it yourself? Read the information below and get started on your own DIY adventure! I enjoy shopping at Lush cosmetics. After looking at the list of ingredients on their Popcorn Lip Scrub, I decided to try making my own at home. This homemade version works great and actually tastes like kettle corn. Love! If you want a soothing, non-toxic balm to use on chapped hands and skin, make a batch of this homemade Vaseline. 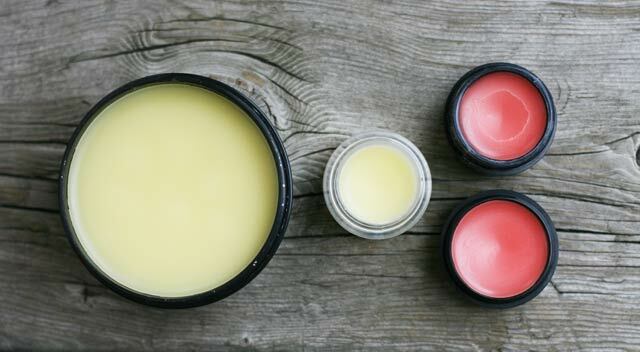 If you want a tinted balm for your lips, just add a small chunk of your favorite lipstick to the mixture. True story: I recently found a sugar scrub online – similar to this – for $65. That’s sixty-five dollars. What if I told you that you could make a similar product at home for 50 cents? This sugar scrub is good enough to eat. And technically, you could eat it, since it’s full of edible ingredients that are great for your skin. But I recommend it to soften hands, feet, and other rough spots. While this isn’t technically a body product, I wanted to include it in this list anyway. This homemade laundry detergent works great, and costs – wait for it – just two cents per load! There are so many household uses for baking soda, from oven cleaner to litter box deodorizer to face wash.
Borax has many uses around the home, from laundry enhancement to counter cleaning. 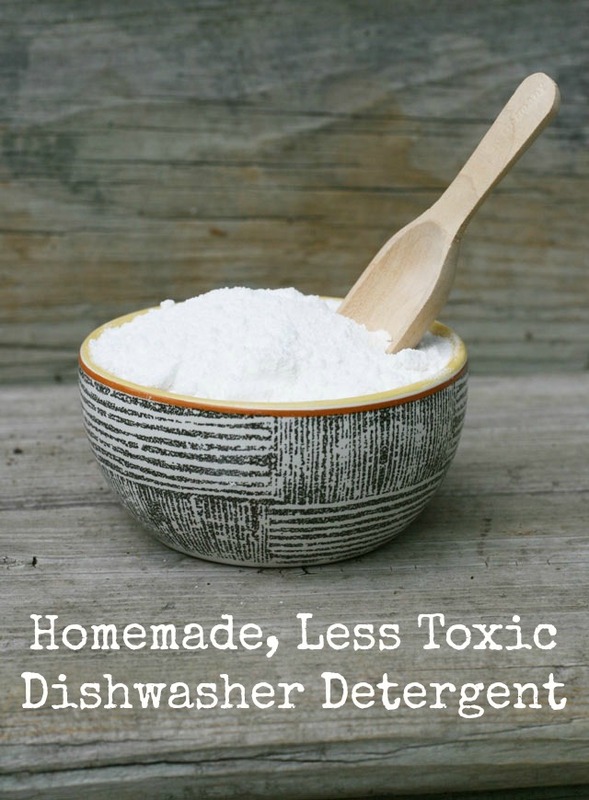 This homemade dishwasher detergent is made with common kitchen ingredients that are less-toxic than most detergents that you buy in the store. And I cook with coconut oil all the time because it is versatile and has many health benefits. If you’re new to using coconut oil for health and beauty purposes, remember that it is solid up to 76 degrees Fahrenheit. Avoid pouring any amount of coconut oil down your drain, or it may solidify and cause plumbing problems. Now it’s your turn! What are your favorite homemade beauty or body products? I would love to hear your ideas and try them out myself!